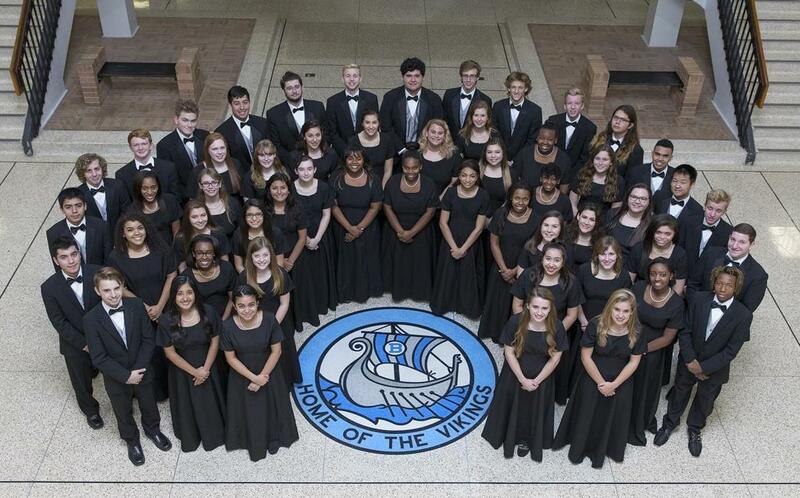 The Bryan High School Choir Department is devoted to developing a love for music, primarily through the art of choral singing, in the lives of its students and in the community. The 2018-2019 school year is just around the corner! Check Facebook and Twitter for updates! Need to get in touch? We are always ready to hear from parents, students, or members of the community. The 2018-2019 (9-10) All-Region tracks are READY and Pre-Area music is available!!! Go to the Downloads tab and start practicing!! !